While no one knows for sure, people may have been playing guitar-like instruments for thousands of years. There is evidence of ancient people such as the Hittites and Babylonians playing stringed instruments that resemble guitars. Some of the first instruments that could be definitively called guitars were developed and used throughout Europe as early as the 12th century. Five-string guitar-like instruments emerged sometime in the 15th century and eventually gave rise to the baroque guitar. 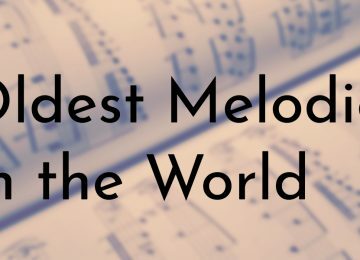 The baroque guitar remained popular in Europe for nearly two centuries before the earliest six-string modern guitars were created. 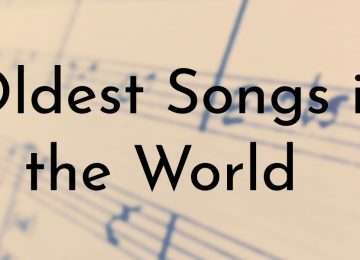 Some of these early guitars have survived and are documented in the list below. 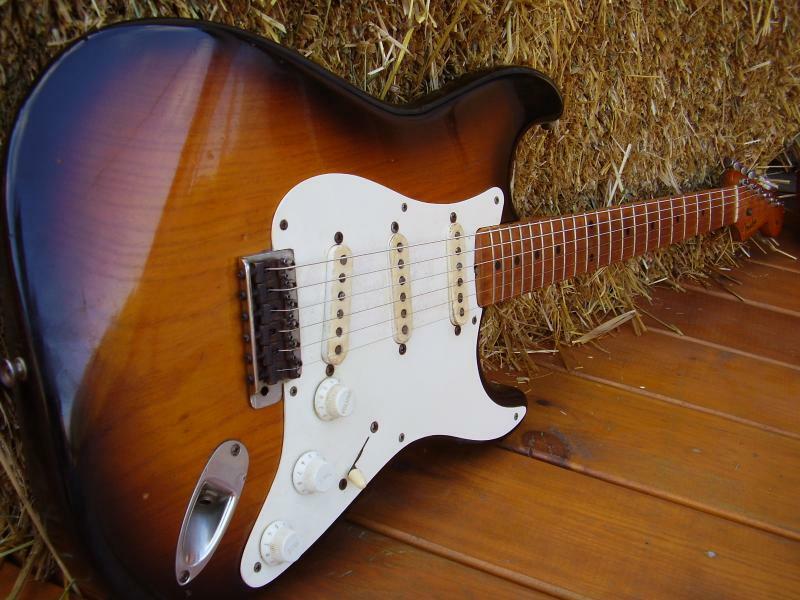 The Fender Stratocaster is probably the most famous electric guitar in the world. While many of the orginal Stratocasters from 1954 are still around, the first Stratocaster ever produced has also survived. In 2014, this sunburst-finish Stratocaster marked with serial number 0100 was on sale for $250,000. The guitar was being sold by Gruhn’s Guitar shop in Nashville, Tennessee on behalf of Richard Smith, who is a curator of a museum in Fullerton, California (the home of Fender). Country of Origin: New York, U.S.A. 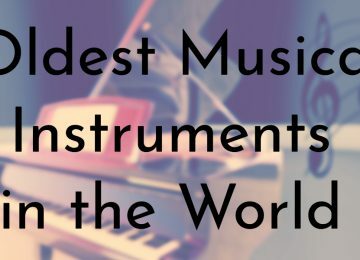 The 1834 guitar created by Christian Frederick Martin is the oldest existing American guitar in the world. Martin, who was originally a cabinet maker, emigrated to the United States in 1833 and immediately set up a workshop with a retail music store in front. He started crafting guitars soon after and the guitar from 1834 is the earliest example of Martin’s work. 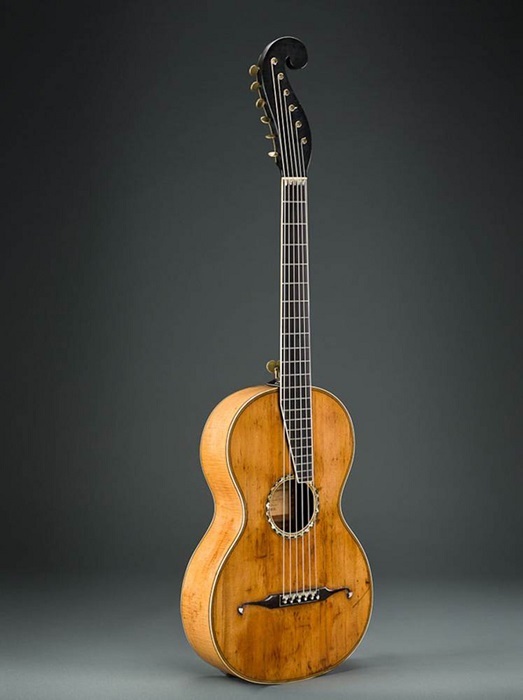 Martin’s earliest guitars were similar in style to the “Legnani” model of guitars from Vienna, Italy. The 1834 guitar features many Viennese details such as the scroll-style headstock with in-line tuners off to one side. In 2014, the Metropolitan Museum in New York debued the largest collection of Martin’s guitars ever publicly displayed. The exhibition was open for a few months and included the 1834 guitar. The mysterious Neapolitan guitar is thought to be the missing link in the transition between the baroque guitar to the modern classic guitar. 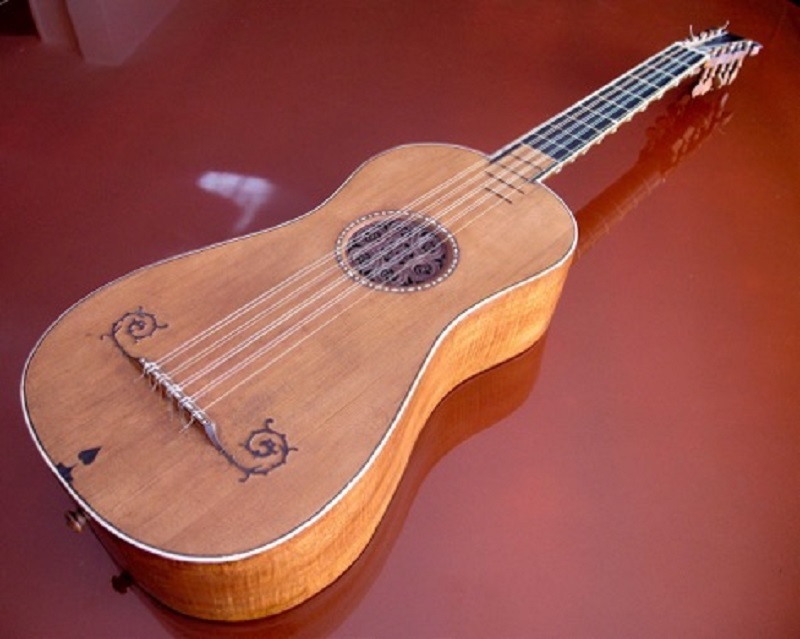 Baroque guitars had double strings and five-courses, but as musical techniques and tastes evolved, the classic six-string guitar with single strings emerged. 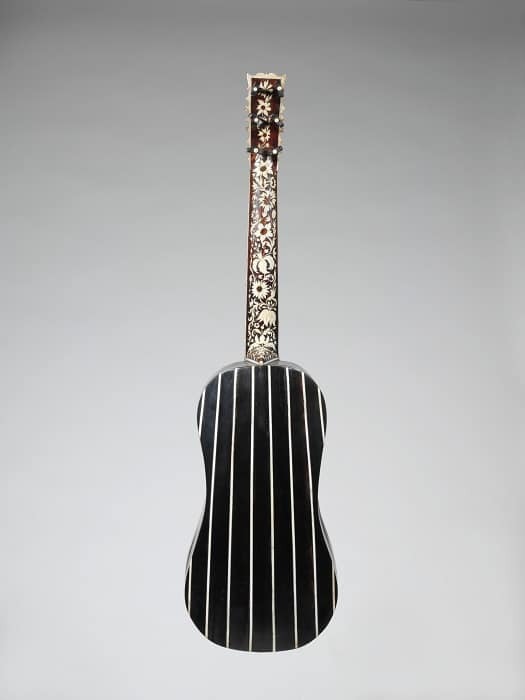 The Neapolitan guitar is believed to be the oldest unaltered guitar that uses single strings. Not much is known about the guitar as its current whereabouts are unknown. Only a few notes and documents detailing the guitar have survived from the now-closed Heyer Museum in Cologne, Germany, where the guitar was once housed. According to writer Thomas Heck, the only essential classic feature the Neapolitan guitar lacks is a sixth string and the only essential baroque feature it lacks is double stringing. 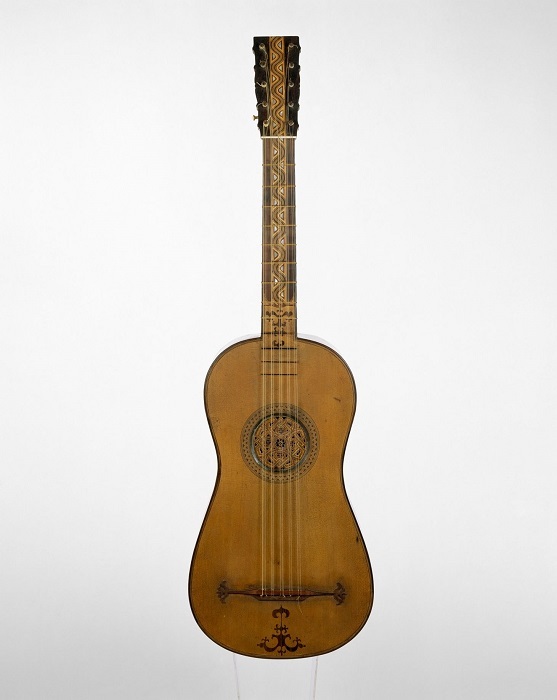 This 18th century guitar created by José Massague of Barcelona, Spain was a standard guitar of the time. It has a configuration of five double-courses of strings, which was common throughout Europe. The guitar has a unique inlaid wave pattern on the fingerboard head stock that is made of rosewood and small pieces of mother-of-pearl. Massague used this design on other instruments he created, which are currently housed in museums around the world. He was part of a carpenter’s guild in Barcelona and also made violins. Massague worked as an independent instrument maker from 1725 until he died in 1764. Joachim Tielke was one of the greatest makers of musical instruments in the world. 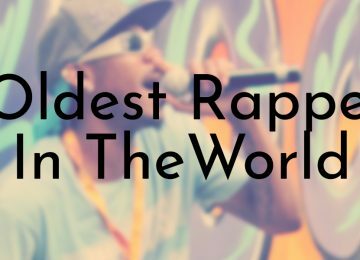 Over 150 of his instruments still exist, including a baroque guitar from the end of the 17th century. This guitar is one of his oldest surviving instruments as the earliest of his instruments is from 1676. One of the defining features of Tielke’s instruments is their elaborate ornamentation and this baroque guitar is no exception. It is an expertly crafted decorative guitar that features alternating strips of ebony and ivory on the back and ribs. There is also ornate inlay around the sound hole and the edges of the sound table. Although Antonio Stradivari and his family are best known for making violins, he did produce a small number of guitars. In 1679, Stradivari created the “Sabionari” guitar, which gets its name from Giovanni Sabionari. He bought the guitar from the descendants of the Stradivari family sometime before the 19th century. Today, only four other Stradivari guitars exist in the world and only the Sabionari is playable. At the beginning of the 19th century, the guitar was refitted to reflect the style of the time. In 2016, the Sabionari was restored to its original configuration by Daniel Sinier and Francoise de Riddler. After the restoration, Baroque concert guitarist Rolf Lislevand played Santiago de Murcia’s “Tarantela” on the Sabionari. Around the mid-16th century the first instruments that looked and sounded like modern acoustic guitars were created in Spain. These early guitars grew in popularity in Italy, Spain, and France over the next two centuries. During this time period, Venice, Italy became an important guitar manufacturing center and one of the most famous guitar makers was Matteo Sellas. One of his guitars is owned by the Metropolitan Museum in New York and dates back to between 1630 – 1650. At one point, the guitar’s rose, bridge, and pegblock were removed so five strings could be added. This was done to adjust the guitar to contemporary musical tastes, but prior to coming to the museum, the guitar’s old fittings were put back. 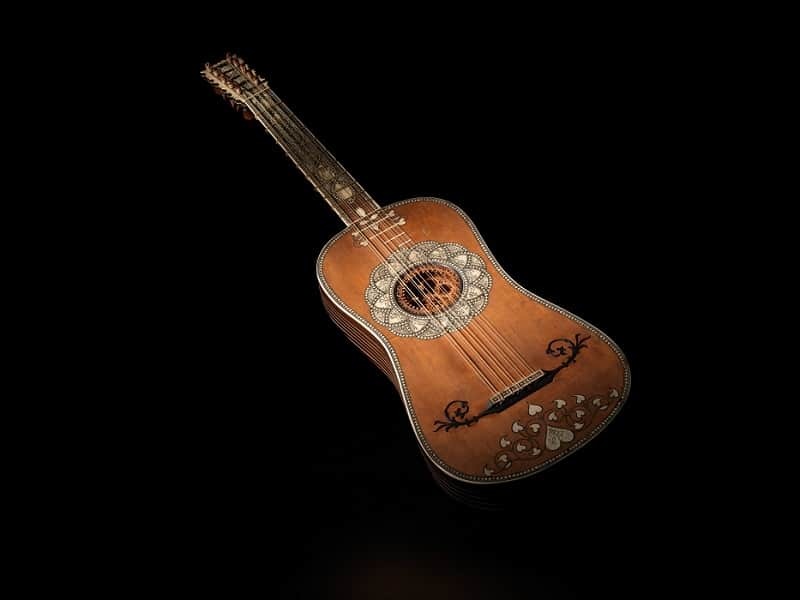 This particular vihuela – the predecessor of modern guitars – created by Belchior Diaz is widely considered the oldest guitar in the world. It dates back to around 1590, has 10 strings, and instead of regular metal frets, its ligatures are tied like those found on a lute. Although the guitar has been heavily restored over the years, it still retains its original look and feel. The parchment rose, a decorative rosette, might even be completely original. The guitar is currently owned by Frank Koonce, but it is currently on display at the Musical Instrument Museum in Phoenix, Arizona. 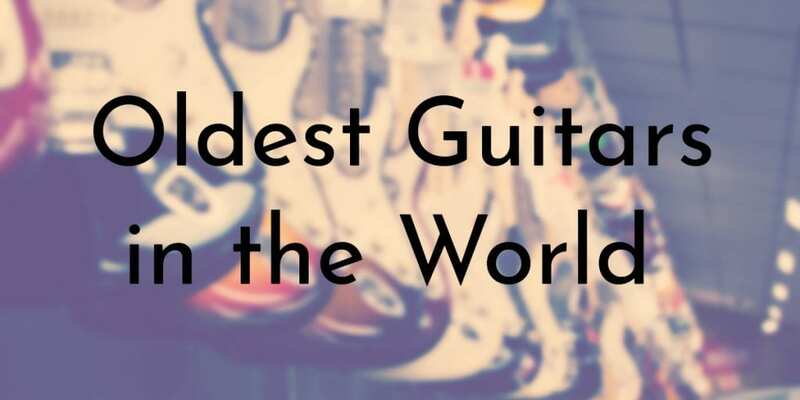 The world’s oldest guitar is the British Museum Citole. (formerly known as a ‘gittern’) The instrument was made around 1320 in England and was restored and modified in the 16th century before being gifted to Elizabeth I by Sir Robert Dudley. The instrument underwent extensive research, examination and conservation work in the mid 2000’s. A major symposium in 2010 attracted worldwide delegates and experts in many fields including history, science, musicology, early musicians and instrument makers and restorers.